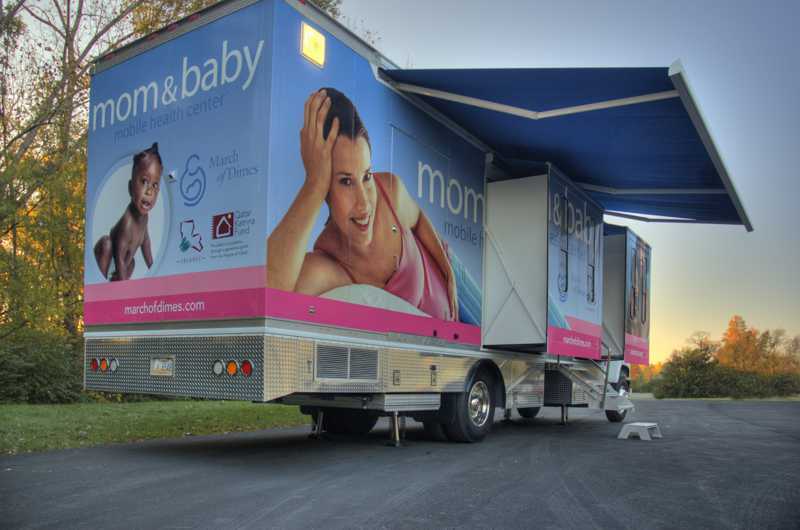 Are you a PMC, considering adding mobile medical services to your brick and mortar? Or are you considering being a mobile only PMC? As the only leadership/sonography training organization that has served as staff on a mobile unit, we are uniquely positioned to strengthen your mobile service platform. It is important for an umbrella mobile organization to provide education related to mobile acquisition, mobile maintenance, mobile service locations, and mobile marketing. This need is addressed in various levels, depending on the mobile organization’s approach to training. We work with clinics that have selected from a variety of mobile vendors. As a training company, we appreciate those who invest in training, have a proven track record, have longevity in mobile, have a large mobile fleet, invest in continued education for themselves and people they serve, host an annual conference for those PMCs specializing in mobile services, host a retreat for those PMCs considering mobile, specialize in strategic locations, and have a team committed to quality, faith-based health-care. We currently partner with an organization that meets all of the above criteria: ICU Mobile. Our experience provides a window of service that equips us to optimize the day-to-day clinical operation as well as support with decision-making regarding mobile. This course is customized based on your organization needs. We provide a foundational course for a team transitioning from a brick and mortar to mobile. Our foundational course is designed to assist your leadership and key team members as you determine if mobile medical is for you, or to enhance your approach to mobile medical services. It is prepared in a customized fashion to incorporate the areas of expertise we have and how PMC ministry is impacted through mobile medical services. We have customized training packages related to this unique course.